US/Washington: Allura Imports, a New York, New York establishment, recalls an estimated 64,000 Children’s Sleepwear Sets due to suspected failure to meet America’s Federal Flammability Standards and consequential risk of burns and serious health hazards. 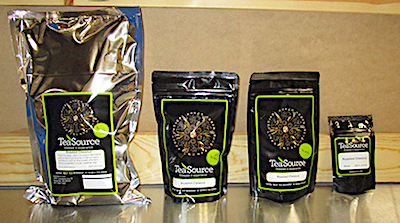 US/Silver Spring: TeaSource, a Roseville, Minnesota establishment, recalls certain batch/lots of TeaSource branded Roasted Chestnut Loose Leaf Tea products due to undeclared Almond Nuts, a known allergen, source of dietary intolerance and possible trigger of Anaphylaxis, a serious and potential fatal situation, requiring immediate medical intervention. 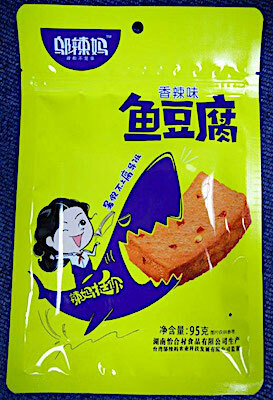 Canada/Ottawa: AJ International Trading, a Toronto, Ontario establishment, recalls certain batch/lots of Wulama branded Fish Tofu products and Want Want branded Shake Jelly products due to undeclared Egg, Milk and Sesame, all known allergens, sources of dietary intolerance and possible triggers of Anaphylaxis, a serious and potential fatal situation, requiring immediate medical intervention.